We are absolutely in love with the three new products which have joined the Techni.ART family - as well as loving the revamp on the existing range packaging. This range is loved by professionals, but is also offered to you as a take home product - and here at Linton & Mac we stock the full range. Our stylists love these products for everything from bouncey blow-dries, to excellent long lasting hold on shoots and for bridal parties. Ring Light Pure Spray is a micro-dispersed professional high shine spray for the lightest yet gleamiest ring-light effect. 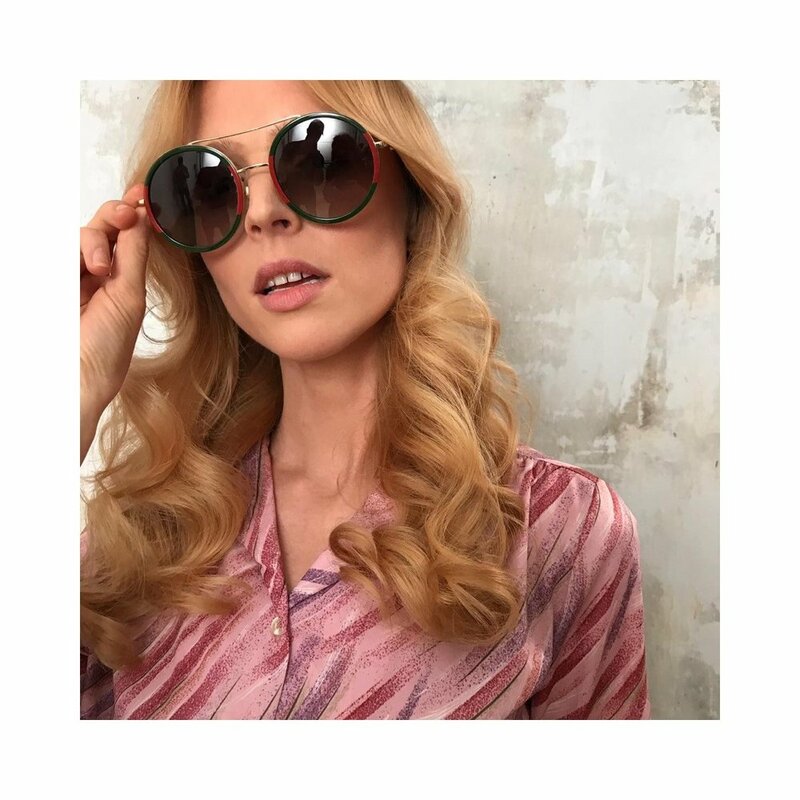 How to use: overall diffusion for a light veil or layer for a localised shine. 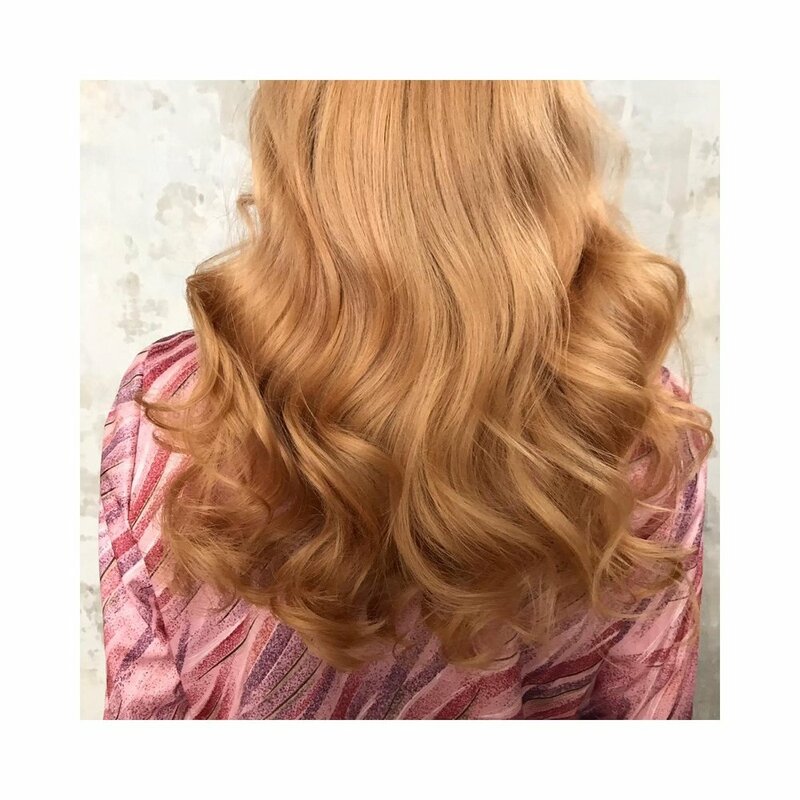 Transformer Gel is the first multi-use gel-to-foam styler that you can transform in your hands - super versatile, it works from a light hold control gel to a volume foam. Limitless looks, from controlled short quiffs & pompadours to thick ponytails, volumized blowdries & bouncy curls. This gel is great for folk with fine hair wanting to give body to their locks. It gives great structure with a medium hold. How to use: simply release a small amount and work between finger tips - this gently emulsifies the gel into a light foam. This can be run through short or long hair when damp or dry. 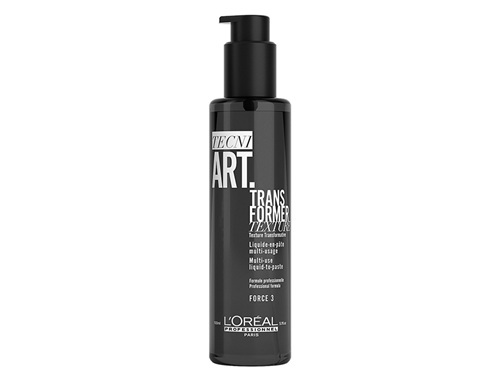 Transformer Lotion is the first multi-use liquid to paste styler that you can transform in your hands - super versatile, it works from a thermo-protective blow-dry lotion to a fibrous texturising paste. The lotion is an absolute all-rounder. 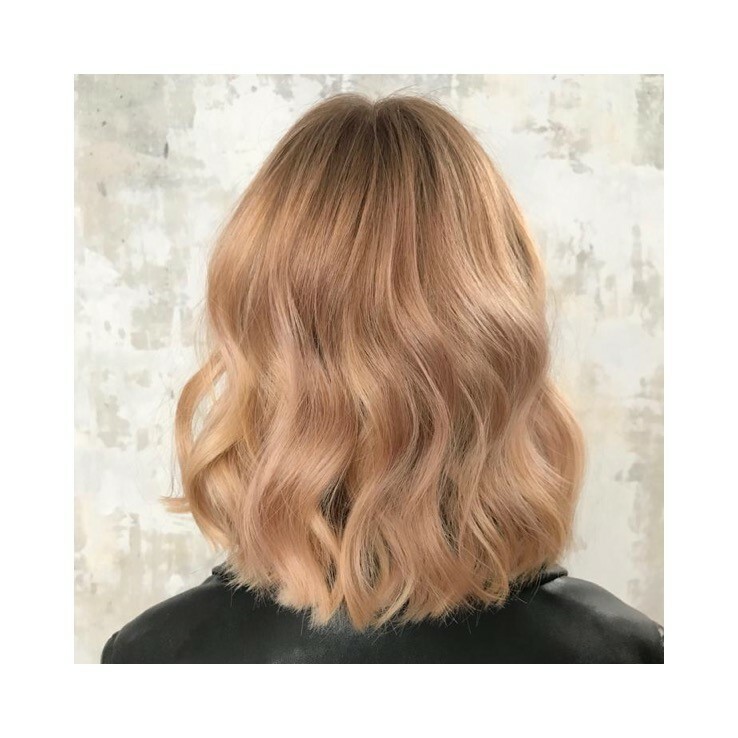 It has the capability of creating limitless looks, from grown-out buzz cuts to long locks - controlled & disciplined smooth blow dries, defined short styles, texturized lengths & curls - suits everyone!! 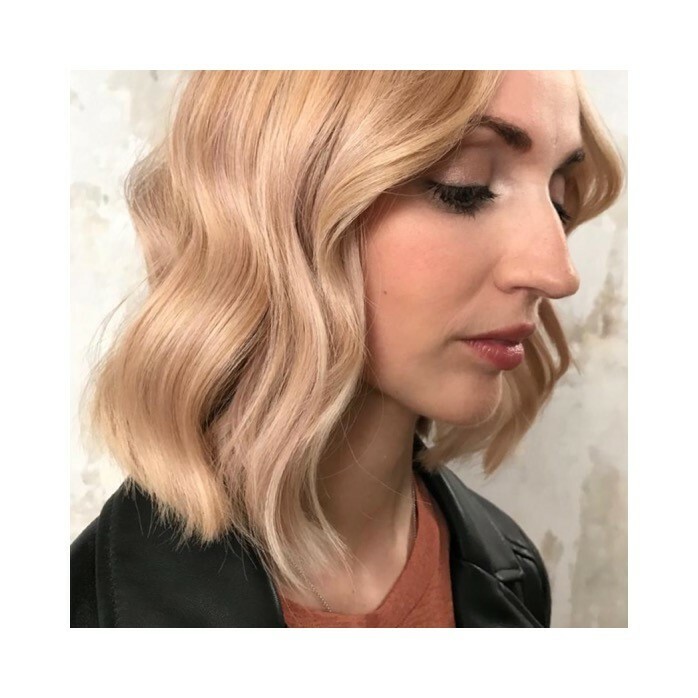 How to use: can be used on wet hair as a blow-dry lotion to prep and protect, or also on dry hair - work the product through with your hands to get a dishevelling fibrous paste for definition and texture. Or you can further rub into hands to get a finishing wax paste. 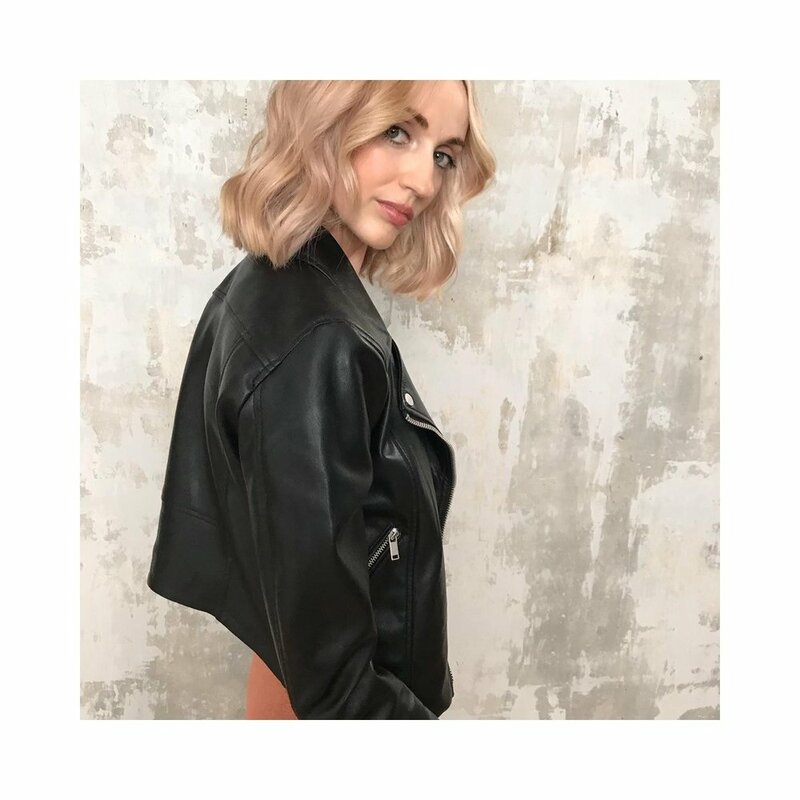 If you would like any more info on any off these products - or if you are keen to try any of them out the next time you are in the chair, just ask your stylist! Pop your name in the box if you would like to be kept up to speed with all the salon happenings….